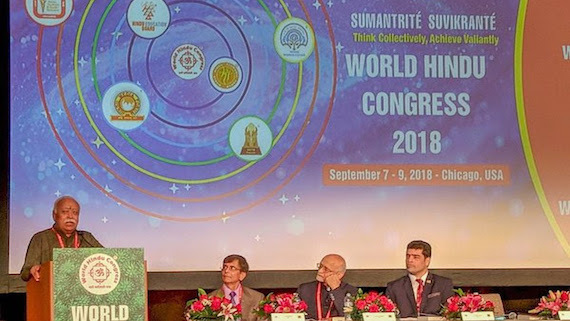 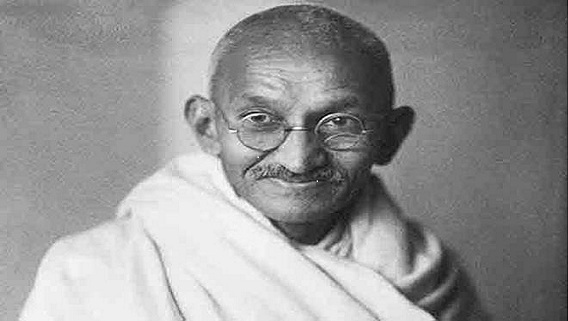 A resolution introduced in U.S. Congress on September 26, which recommends that Mohandas Gandhi be posthumously awarded the Congressional Gold Medal, is already sparking outrage from certain quarters. 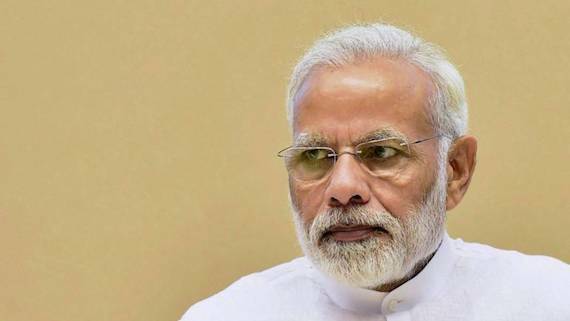 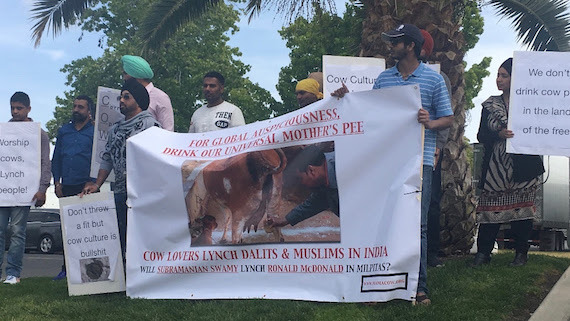 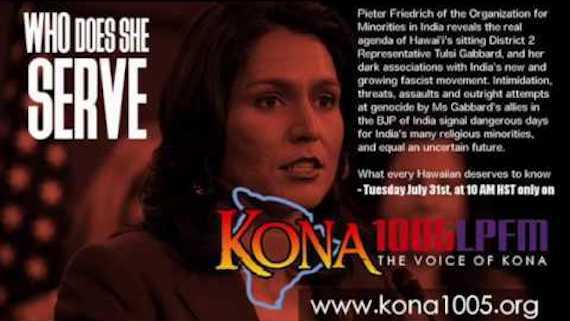 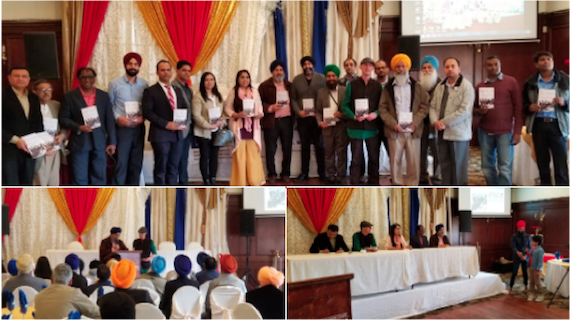 On May 20, Indian immigrant communities from throughout California gathered to protest a “Cow Culture” conference at the India Community Center in Milpitas, CA which featured Indian Member of Parliament Subramanian Swamy. 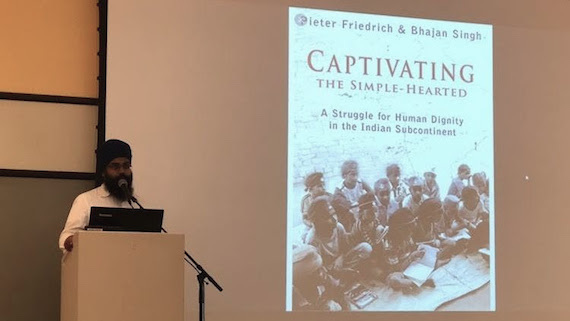 Gathering in Toronto on May 12 for the local release of Captivating the Simple-Hearted: A Struggle for Human Dignity in the Indian Subcontinent, a diverse set of speakers praised the work as phenomenal, unique, and contemporary. 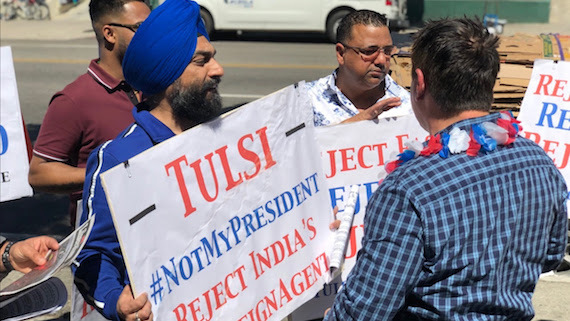 The arc of history in America and in the world is changed by you individuals coming together, said Dominic Caserta, a city councillor from neighboring Santa Clara, as he took the loudspeaker during an April 29 candlelight vigil for Asifa in San Jose, California. 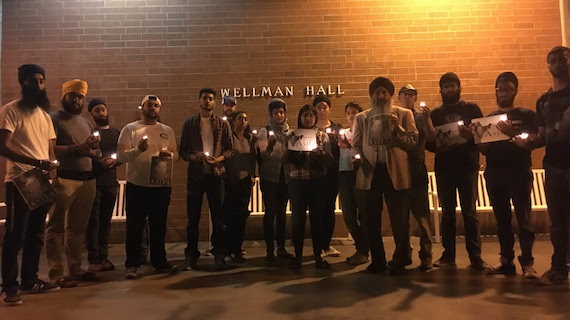 Sikh students at University of California, Davis held a candlelight vigil on the evening of April 24 to demand justice for Asifa Bano, an 8-year-old girl who was gang-raped and strangled near Kathua in Jammu and Kashmir. 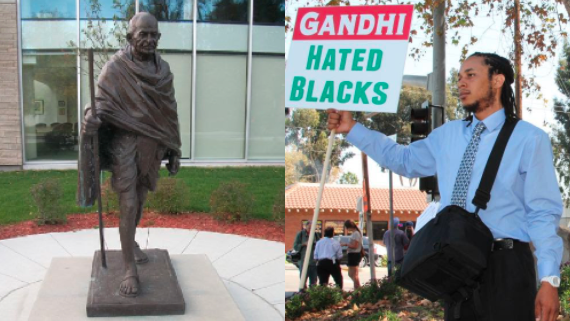 The statue of Mohandas Gandhi at Carleton University in Ottawa has been controversial since its installation in 2011, but the controversy recently reignited as student bodies began demanding its removal. 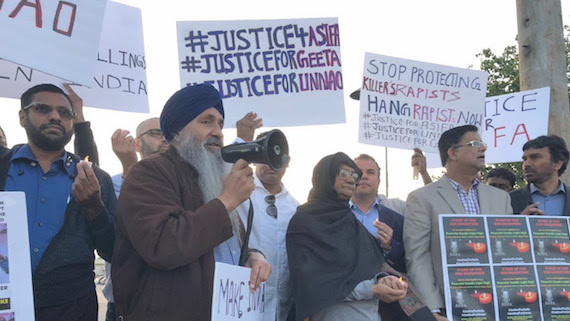 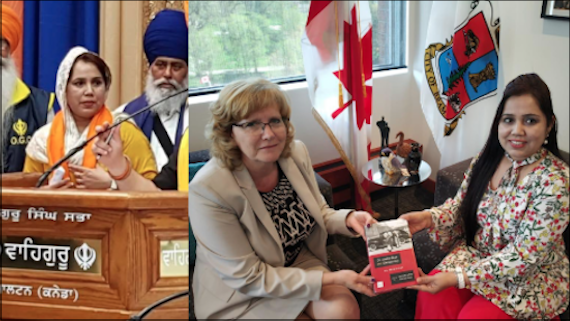 My name is Steve Macías with the Organization for Minorities of India, and today we have the daughter of Sikh activist, Jaswant Singh Khalra, who went missing after he began investigating the activities of the Indian government and the disappearance of activists and their families. 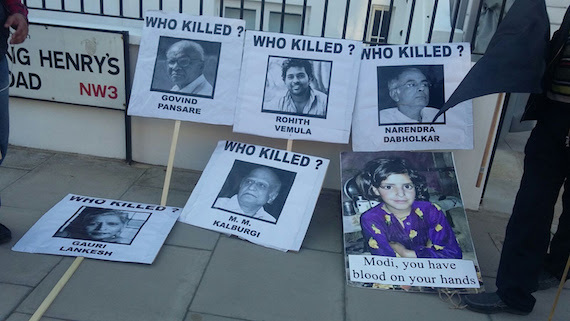 Gauri Lankesh, an Indian journalist who was gunned down outside her home in Bengaluru on the evening of September 5, denounced “Brahman hegemony” in her last major public speech.